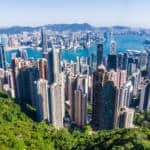 Hong Kong is a dynamic place with a fascinating history and culture, and you’re spoiled for choice when it comes to visiting its many museums. 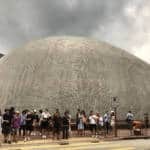 From the massive Hong Kong Museum of History in Tsim Sha Tsui to the tiny Tai O Folk Museum on Lantau Island, visiting one or more museums during your trip to Hong Kong is highly recommended, especially on a rainy day, or when you need to seek shelter from the summer humidity. 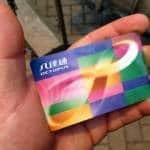 If you only have time for one museum, this is it. 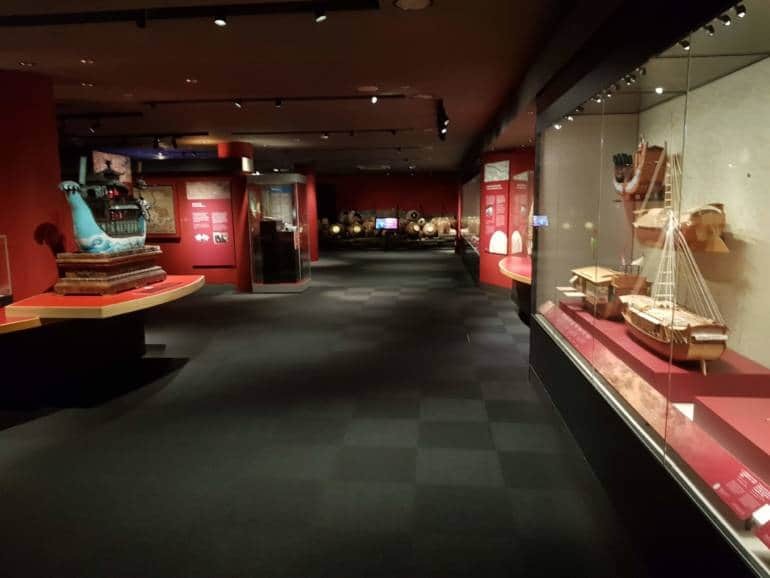 Conveniently located in Tsim Sha Tsui, entrance is free to the fascinating permanent exhibition, ‘The Hong Kong Story’. 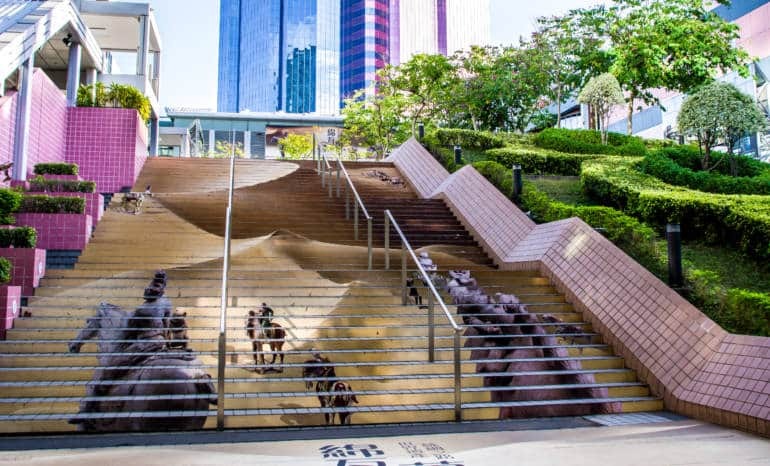 Walk through the eight galleries and step back in time to the days when Hong Kong was a simple fishing port, and see how it grew and evolved, surviving dynasties, war, and occupation, to ultimately become the dynamic and unique place it is today. 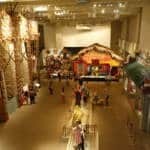 Located right next to the Museum of History, the Museum of Science is a great place to release your inner nerd. With four floors of exhibits and experiments ranging from light, motion, mirrors, magnets, an energy machine, and much more, there’s a lot to learn about and tinker with. If you’ve got kids, the third floor has a designated Children’s Gallery to explore and play in. Also, there’s a Daily Science Demonstration, dinosaur fossils, and a planetarium. The ocean plays a major role in Hong Kong’s history, economy, and personality. 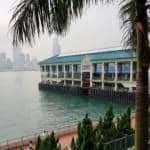 Located at Central Pier #8, next to the Star Ferry Pier in Central, the Hong Kong Maritime Museum tells the story of maritime trade and its important role in Hong Kong’s development from a small fishing village to a major commercial hub. After exploring the galleries, be sure to check out the Harbour Viewing Gallery, facing Victoria Harbour, and have afternoon tea at Cafe 8, located on the rooftop. There are a number of art museums in Hong Kong, but this one is the largest, boasting a collection of more than 15,000 pieces. The galleries cover Chinese antiquities, calligraphy, fine art, works by local Hong Kong artists, and historical pictures painted by Western artists who travelled to Hong Kong and China in the 18th and 19th centuries. On Sundays, there is also a free afternoon concert from 3:30 pm to 4:30 pm. Note: This museum is undergoing renovation and due to reopen in November 2019. 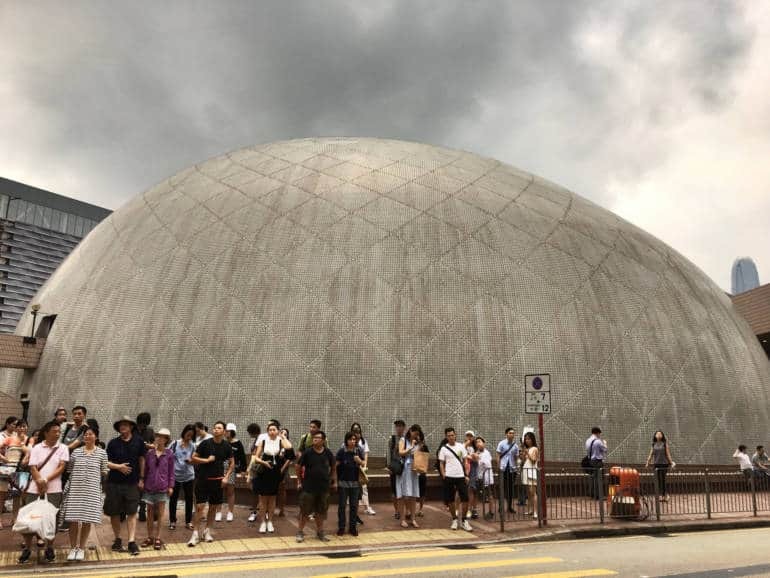 You can’t miss the giant dome that pops out of Salisbury Road in Tsim Sha Tsui—this landmark is the first planetarium built in Hong Kong, and part of the awesome Hong Kong Space Museum. With loads of interactive exhibitions such as ‘Gravity Surfing’ and a virtual space station, and this museum is a hit with curious kids. Get disoriented at the 3D movies in the Stanley Ho Space Theatre and explore astronomy and space science. Mon, Wed, Thu, Fri: 1pm - 9pm; Sat/Sun: 10am to 9pm; Closed Tuesday. Located inside Central’s lush Hong Kong Park, Flagstaff House itself is an architectural treasure, dating back to the 1840s. 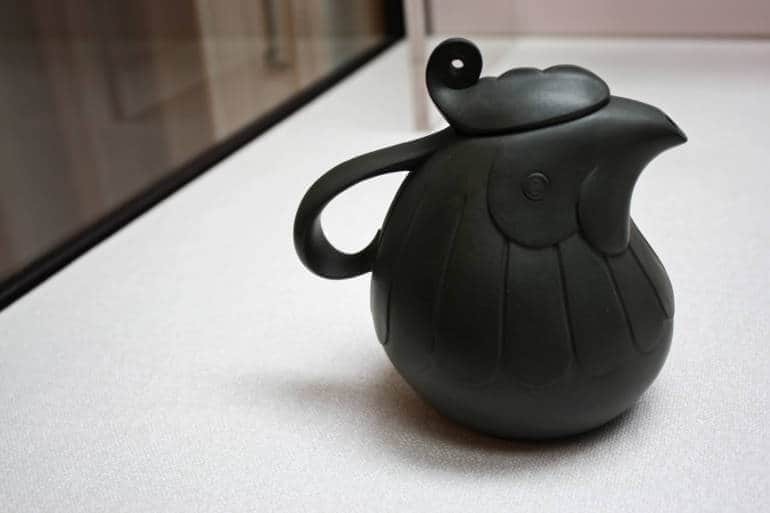 Its halls are filled with rare antique teaware and ceramics, some of which date back more than 2,000 years. 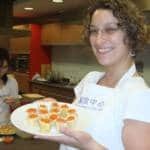 You can also attend tea-tasting sessions, some of which are conducted in English. On the ground floor, visit the classic LockCha Tea House for a light dim sum. The Peak Tram Lower Terminus is just a few minutes walk away, so you can combine your trip to the Peak with a visit to this quaint museum. 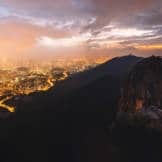 It’s a bit further out of town, located in Sha Tin (travel time from Central: 32 minutes by MTR), but well worth the trip to explore Hong Kong’s rich and diverse heritage. The five permanent galleries cover topics such as Chinese art, Cantonese opera, martial arts, and fine porcelain, to name a few. There is a great Children’s Discovery Gallery where kids can explore life in a typical Hong Kong rural village, and spot species in the Mai Po Marshes. If art, history and cups of tea aren’t your cup of tea, the Museum of Medical Sciences should pique your curiosity. The beautiful Edwardian building, which dates back to 1906, was the Old Pathological Institute, the first bacteriology lab in Hong Kong. Visitors can get a close look at the old operating rooms and labs where doctors studied diseases such as the plague, TB and malaria. You can also see real x-rays of Chinese foot binding, and learn about traditional Chinese medicine. 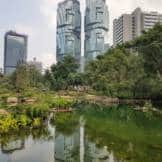 It is about 10 minutes’ walk from the Central–Mid-Levels Escalator, and we recommend combining this with a trip to Man Mo Temple and Hollywood Road. 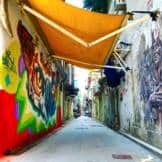 This 200-year-old walled Hakka village in Tsuen Wan is one of the best examples of traditional architecture from centuries past, when clans lived communally in rural villages. This particular walled village was built by the Chan clan, with one house for each of Chan’s sons, plus an entrance hall and an ancestral hall. After the last family member moved out in 1980, it was declared a historical monument. 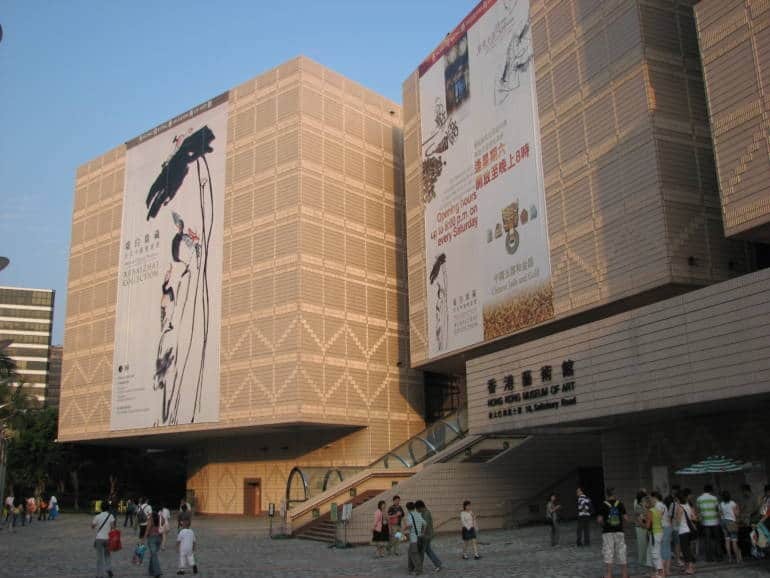 Anyone with an interest in Chinese architecture will enjoy this particular museum. 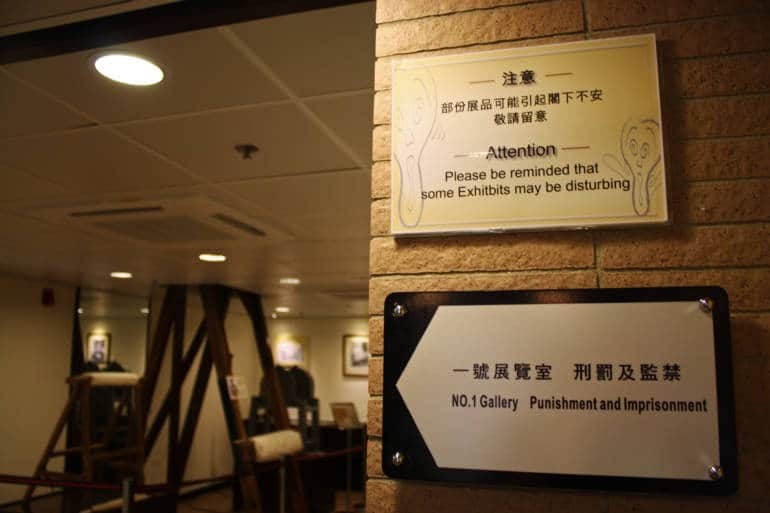 No one wants to find themselves on the wrong side of the law in a foreign land, so explore the inner workings of a colonial-era prison as a visitor at the Correctional Services Museum. Located in Stanley, this museum can be easily combined with a trip to Stanley Market, which is about a 15-minute walk. 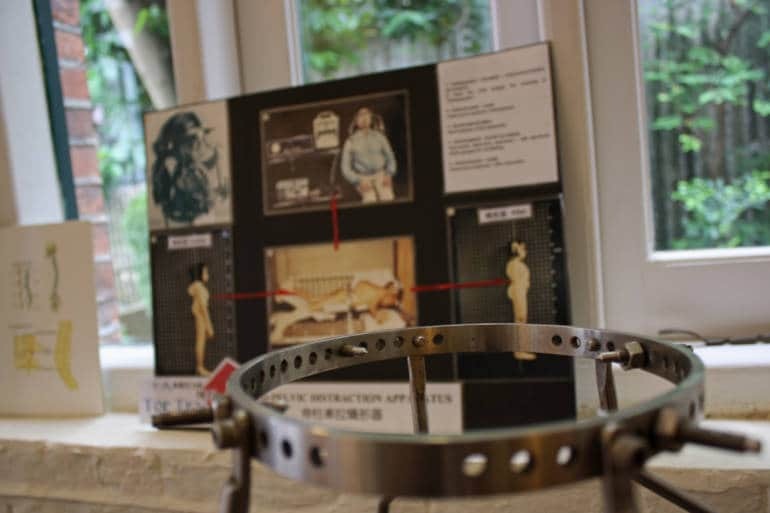 With jail cells, gallows, and hundreds of artifacts—including ‘unauthorised articles’ such as home made weapons and tools used for drug making—this is a fascinating little outing.